We all know Cornwall is famed for its excellent surf, the renowned Eden Project and its sister site, the Lost Gardens of Heligan. It’s also common knowledge that you haven’t seen Cornwall until you’ve taken in the remarkable views found when walking along the South West Coast Path. This county is synonymous with pasties, wildlife and evenings on the beach watching the sun go down. So instead of boring you by rehashing the Cornwall you already know and love, we’ve teamed up with Stay In Cornwall and put together a list of more unique things to do in the Duchy. Keep reading to find a fun activity for your holiday to Cornwall. 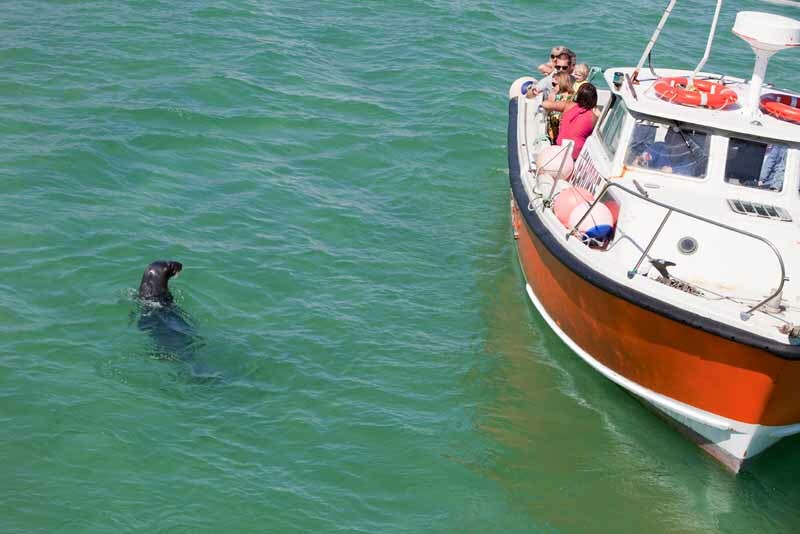 Get up close to the beautiful wildlife that thrives along the Cornish coast with a boat trip out to Seal Island. The largest of a group of Cornish islands called The Carracks, Seal Island is home to a large colony of Atlantic grey seals who are used to seeing the boats pass by. These waters are also home to porpoises, anglerfish, sharks, dolphins, dogfish, and sea anemones, and every few years there’s even a sighting of a humpback whale swimming around the coast! 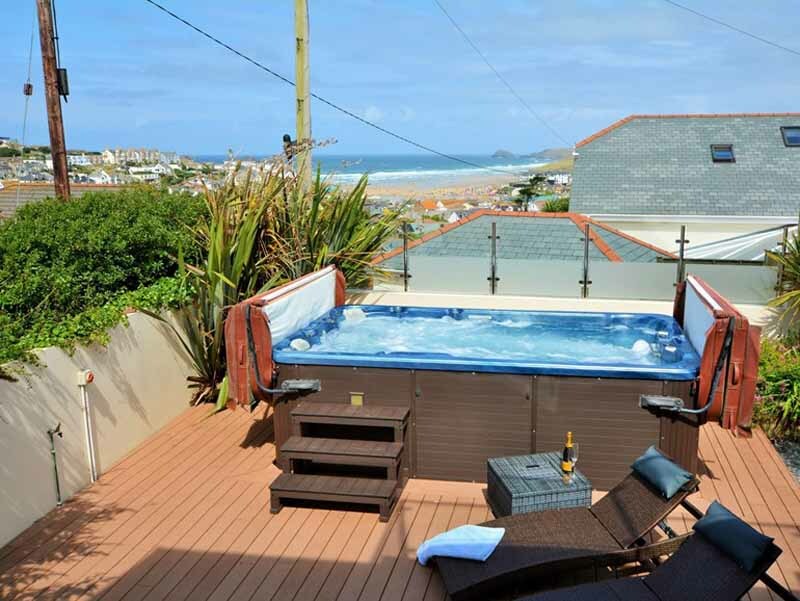 Stay in the heart of stylish St Ives with a holiday to this cottage. Sleek furnishings and a neutral colour palette give it a true beachy feel and the famous Leach Pottery is just down the road so you can explore the museum and artwork on display. St Ives is known for its creative locals and there are plenty of other galleries you can visit while staying here. It is a mile’s walk from the cottage down to the water’s edge where you can jump in a boat for seal watching, or it’s 1.5 miles if you plan on walking all the way out to The Island. If you’re looking for something a little more active, perhaps hunting down that adrenaline rush, then instead of floating around the waters of Cornwall, why not venture up into the skies for a parachute jump? This is a unique and spectacular activity for you to do on your holiday to Cornwall. You can head to Perranporth, Newquay, Bodmin or St Ives. Skydiving is offered across the region so you should have no trouble finding a provider near to where you’re staying. 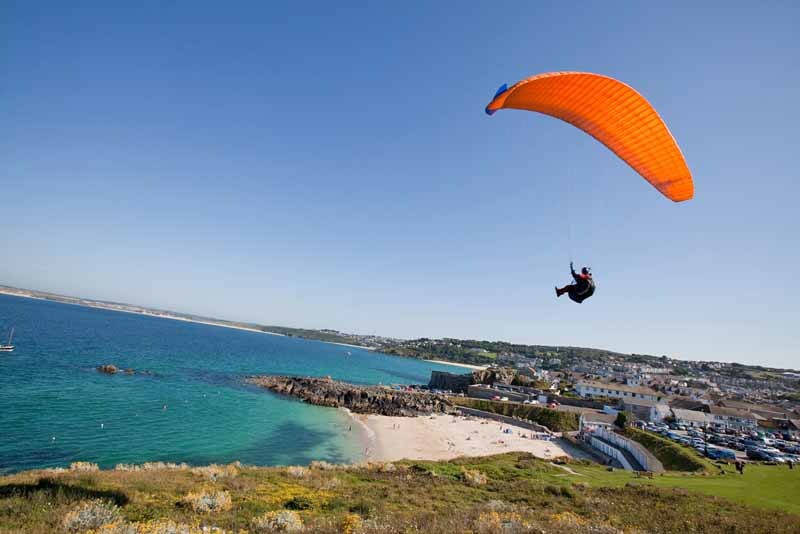 Jumping out of a plane in the sky is guaranteed to get you the best possible view of Cornwall’s remarkable landscape while providing you with an unforgettable activity for your holiday. Perranporth is one of the most popular places in the Duchy for parachute jumping and Blue Bay is one our most stylish coastal cottages. 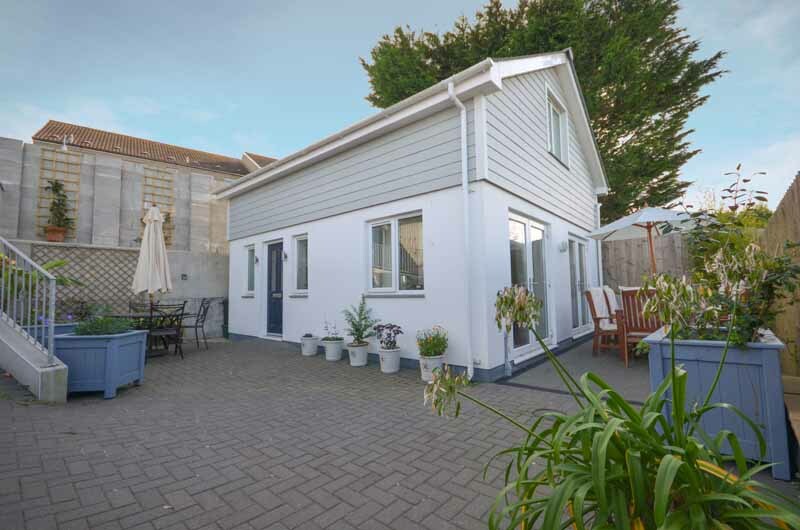 Complete with hot tub, table tennis and sundeck, it’s the perfect stop for anyone heading to the South West coast. It also makes a great place to collapse and relax after completing a jump. This is an activity few consider when on holiday in the South West, a visit to a Cornish vineyard. As the southernmost county in the UK, its climate is best for cultivating vineyards and Camel Valley claims to be the largest in Cornwall. Walk through the vineyards on a guided tour to hear about their winemaking process before heading out to the terrace to settle down to a wine tasting while surrounded by beautiful countryside. It’s great for older families or groups of friends; if you’re taking anyone under the age of 25 make sure to take along ID as they can only serve to over 18s. 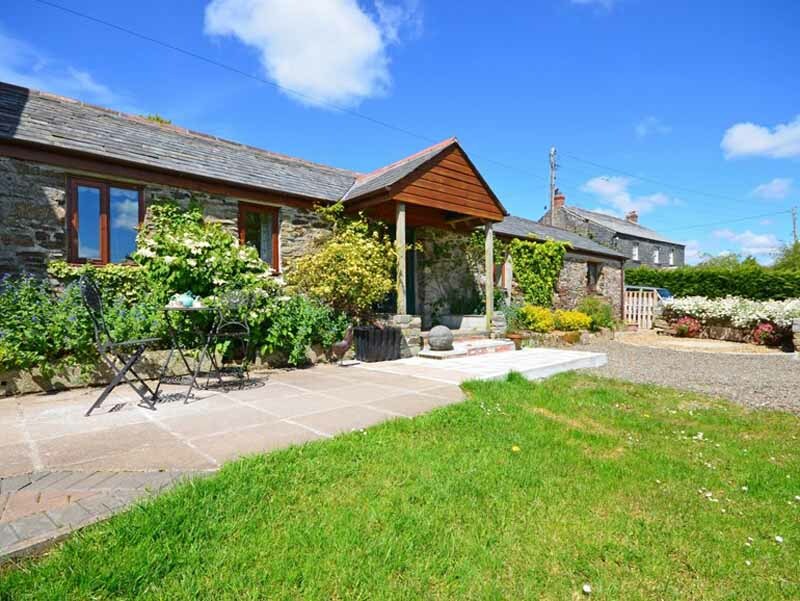 This couples’ getaway in Bodmin is 7 miles from Camel Valley Vineyard and is surrounded by 35 acres of countryside for you to explore with horses, donkeys, chickens, ducks and cattle on-site. Alongside an afternoon’s wine tasting (and a taxi ride back to the cottage) you could go walking on magnificent Bodmin Moor and give yourself a scare on a visit to Bodmin Jail. It’s impossible not to mention a beach when discussing things to do in Cornwall. 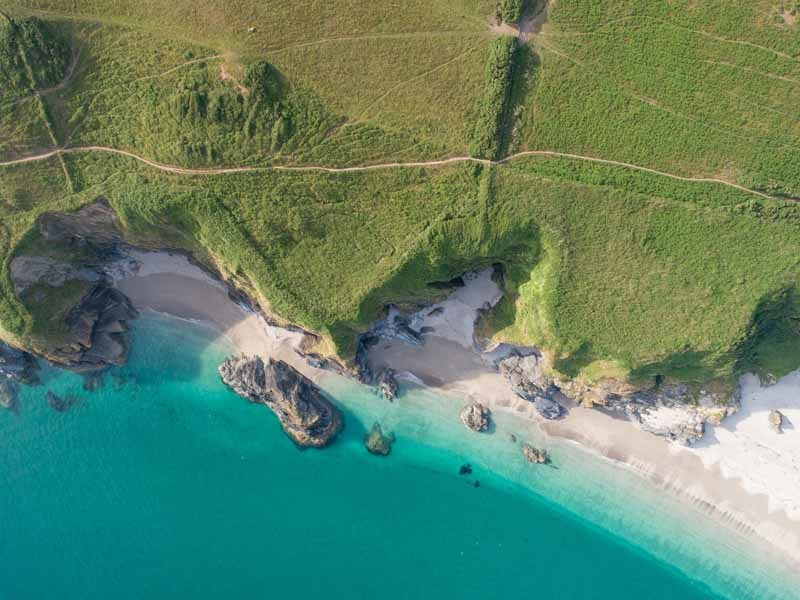 Visiting the beach is a time-honoured tradition of all holidaymakers; whether it’s for walking, swimming or playing in the sand, a trip to the beach is a must on your retreat to Cornwall. If you are looking to tread the path less travelled, we’d recommend a visit to beautiful Lantic Bay (pictured above). Owned by the National Trust, it’s an unspoilt stretch of sand down the coast from the pretty fishing village of Polruan and the coastal town Fowey. It attracts visitors but is nowhere near as busy as the ever-popular Polzeath, Widemouth and Praa Sands, so it’s a great choice for a quieter beach trip. 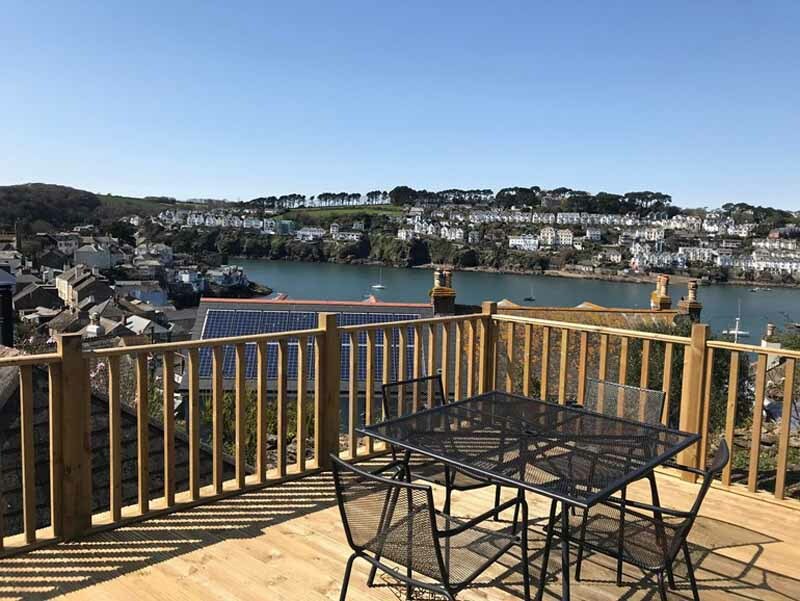 Whisk a group of friends or family away to Ivy Cottage in the beautiful fishing village of Polruan. Lantic Bay is less than 2 miles from the village, so you have the option of walking down to the beach on a sunny day. The view and central location makes this an idyllic holiday home to escape to. There are a few pubs this side of the river while, just across the estuary, you can see the town of Fowey. Take the ferry across to find plenty more opportunities for dining and shopping. Home to a remarkable castle, this island is reached by walking from the sandy beach across a long causeway. With parts of the castle built all the way back in the 12th century, this magnificent structure is today the residence of the St Aubyn family who’ve lived there since the 17th century. You can visit parts of the castle and see the stunning old decor including The Entrance Hall, St John’s Room and The Library. On the island, you’ll also find a beautiful garden with trails to follow, a museum called the Barge House, a harbourfront to walk along and a couple of places to eat. Check times as the causeway is only accessible at low tide, though you can always get a boat to or from the island. 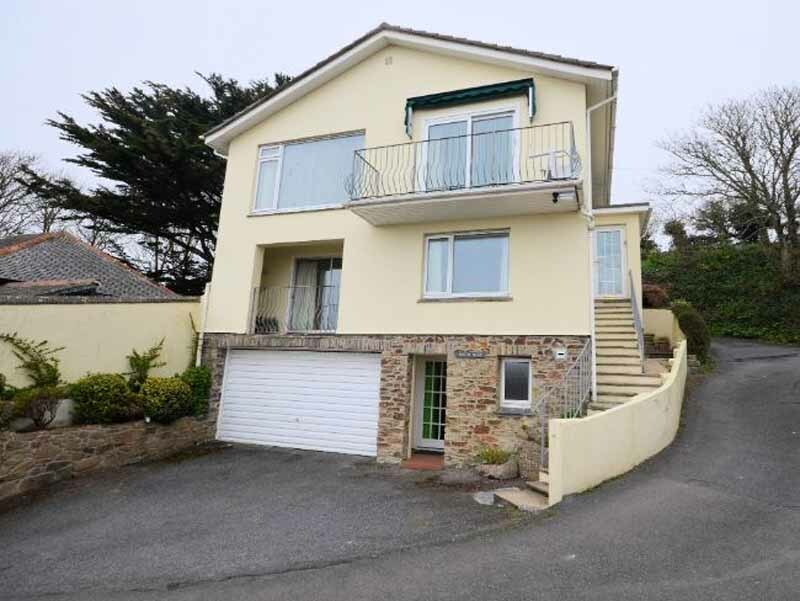 A true seaside escape, this three-storey property has fantastic views across to St Michael’s Mount, is within walking distance down to the beach and has a pool/snooker table perfect for unwinding during the evening. 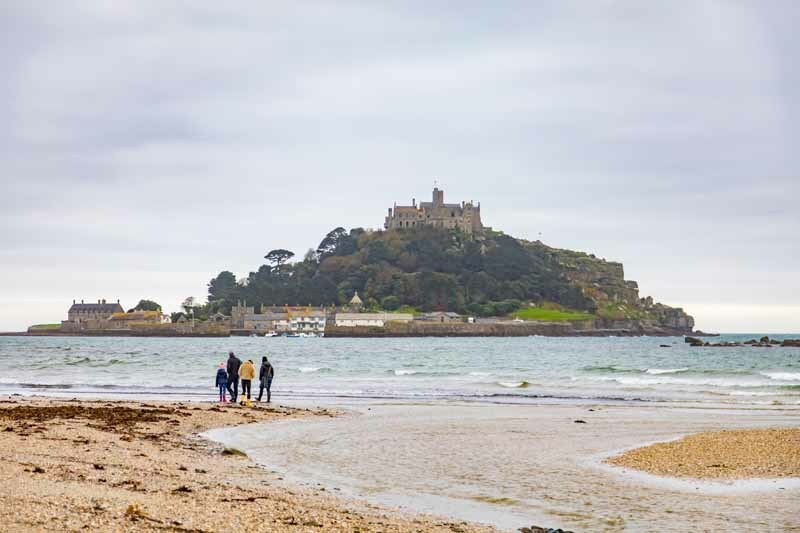 Spend your mornings exploring the coast, with Penzance just 6 miles away and beautiful Praa Sands only 5 miles, and enjoy lazy afternoons down on Marazion’s sandy beach. There’s a reason Cornwall is considered by many to be the best holiday destination in the UK and this list provides only a small insight into what Cornwall has to offer. With a lively beach culture during the spring and summer months, and breathtaking walking and wildlife to uncover during the rest of the year, this county is sought after by holidaymakers year-round. Have you booked your holiday to the Duchy yet? If you are feeling inspired to try one of the activities on our list, take a look through Stay In Cornwall’s collection of Cornwall cottages to find your perfect UK getaway.